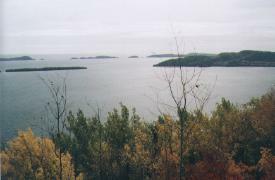 Location is 45 km south of Thunder Bay on the shores of Lake Superior. 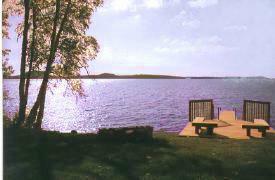 Mink is a 4 season resort with hiking trails, kayaking,X-country skiing, boating, fishing, bird & wild life watching. Our Lakeside Homes are fully equiped with 1, 2, & 4 bedrooms. Visit our Home Page at www.superiornorth.com for more information.